Shortly after deciding to follow Christ, I began to share my faith with my co-workers. One of them, named Larry, seemed to take an interest in what I had to say. In fact, he invited to play golf with him and eat dinner with his family that coming Saturday. I accepted and had a good time until the meal ended. 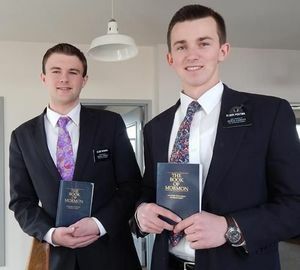 That is when I heard a knock on the door and found two missionaries from his church asking to share their faith with me. It was based on what they called the Book of Mormon. I thought they were kind to take an interest in me, but as they shared what they believed, my warm feelings were replaced by a scared feeling that made the hair on the back of my hair stand up. For this was a different Jesus than the one taught in the Bible. So I got out of there as fast as I could. Did you know that there are many different spirits in the world? Spirits of false teaching. Spirits of fear. Ever walk down a dark street at night and feel a scary, evil presence? Spirits of rage. Spirits of lust. Spirits of blasphemy. The Bible says there are also many false teachers empowered by these spirits. To spot them, you need look no farther than the New Age Movement. So, John writes, “Beloved, do not believe every spirit, but test the spirits to see whether they are from God, for many false prophets have gone out into the world. By this you know the Spirit of God: every spirit that confesses that Jesus has come in the flesh is from God, and every spirit that does not confess Jesus is not from God. This is the spirit of the Antichrist which you heard was coming and now is in the world already.” (1 John 4:1-3) Aren’t you glad, in this world of confusing spirits and competing voices, that we who love Christ have been given the Holy Spirit to teach us and guide us? Furthermore, John says he will have “two horns like a lamb,” but will “speak as a dragon.” Horns represent power – not political power in this case, since his horns are not crowned like those of the first beast – but religious and spiritual power. 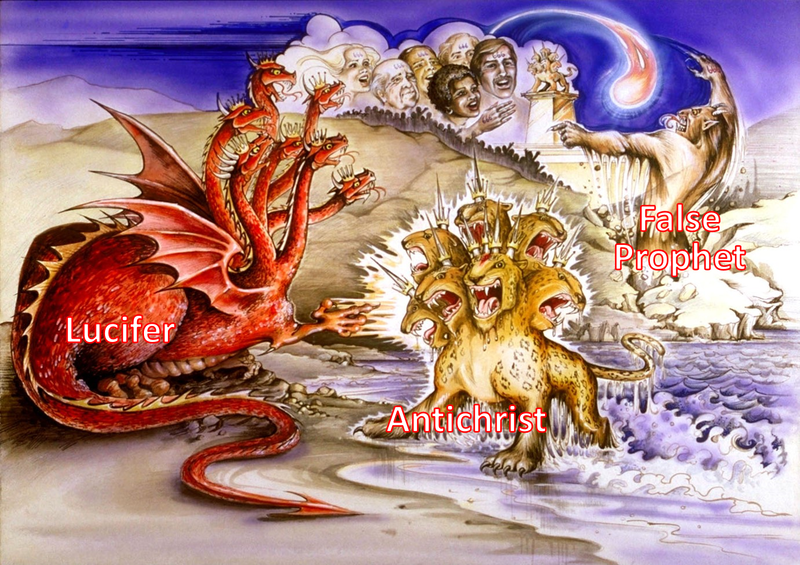 That’s why Revelation 19:20 calls him “the false prophet.” He looks like a lamb, counterfeiting the miracles of Jesus, God’s Lamb, who was empowered by the Holy Spirit, but inwardly he will be a wolf and speak like a devil. So, let no one deceive you. There are only two religious options in life. You can either follow the Lord Jesus as your personal Savior or you can reject Him and be allured by the spirit of Antichrist. There is no middle ground. Verse 12 says he will possess the same of power as the first beast, but instead of using it to glorify himself, he will use it to make “the earth and its inhabitants worship the first beast whose fatal wound had been healed.” Sound familiar? It should, for this is Lucifer’s effort to counterfeit the work of the Holy Spirit. Of the Holy Spirit, Jesus said He would not draw attention to Himself, but would glorify Christ and convict the world of their need for a Savior. Likewise, to establish a trinity of evil, Satan will raise up a False Prophet whose sole ambition will be to make the world worship the devil and his son (Antichrist). The moment people see his amazing tricks, they will assume, “This man must be from God! After all, God is the One who does miracles!” That’s true if they are in keeping with His Word and His will. But the question people will fail to ask is, doesn’t Satan do miracles too? The answer is he can and will, if he can use them to keep people from following Jesus. Remember the magicians of Egypt who copied the miracles of Moses? 2 Corinthians 11 says that Satan is able to “transform himself into an angel of light” to deceive us. So, be careful! Just because something is supernatural, doesn’t mean it is from God. In our area, there is an attractive spiritual teacher named J. Z. Knight, who claims to be the channel through whom Ramtha, a 35,000-year-old spirit speaks. Convinced this is a voice from God, her devotees pay up to $240,000 a month for her books, seminars, and audio tapes. But is this a spirit from God? The Bible gives us two ways to test her. First, we are to test her teaching. Do you believe that Jesus is the only Christ come in the flesh? (See 1 John 4:3) Ramtha’s answer is no, we all have the Christ spirit within us. That is to say, Jesus is not unique. The second test is character. If she is from God, she should be a model of Christ-like behavior. But is she? No, she and her husband created a major scandal by going through a notorious court battle over assets. Money is very important to her. Both are reminders that just because someone has a charismatic personality and claims to be from God, doesn’t make it so. Like the False Prophet to come, they could be energized by the spirit of Antichrist, not the Spirit of God. But the False Prophet’s most impressive miracle will be the “abomination of desolation” spoken of by Jesus in Matthew 24:15. What is this abominable miracle? Why will this be so impressive to unbelievers? Because the image will appear to come to life. 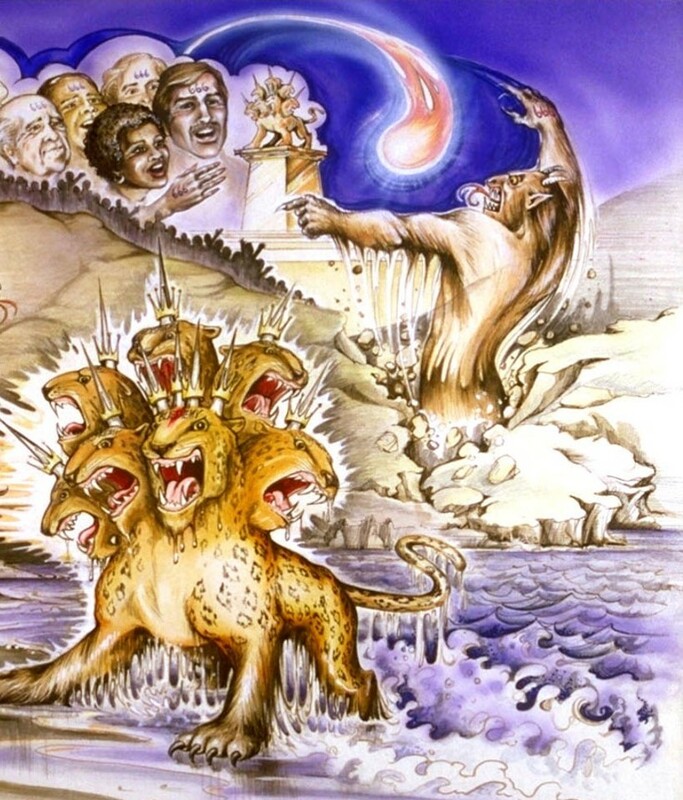 I don’t know how, but verse 15 says the False Prophet “will have power to give breath to the image of the beast,” so that it “even speaks.” This, you’ll recall, was the sign that man had become a living soul. God “breathed into his nostrils the breath of life, and man became a living soul.” (Genesis 2:7) You may wonder, “Does Satan the have power to give life?” No, Satan has no power except what God permits him. But apparently at this point in the Tribulation, man’s rebellion has become so intense that, as in Pharaoh’s case, God gives Lucifer the power to fully harden the hearts of unbelievers by performing miracles of unprecedented proportions. Again, we see the stage being set for the fulfillment of this prophecy. No longer is cash the primary medium of exchange. Now the trend is debit cards. Nor is it any longer possible to do business without a Social Security number. I recall when our daughters were born, we were forced to obtain Social Security numbers for them. Otherwise, they weren’t counted as our dependents. 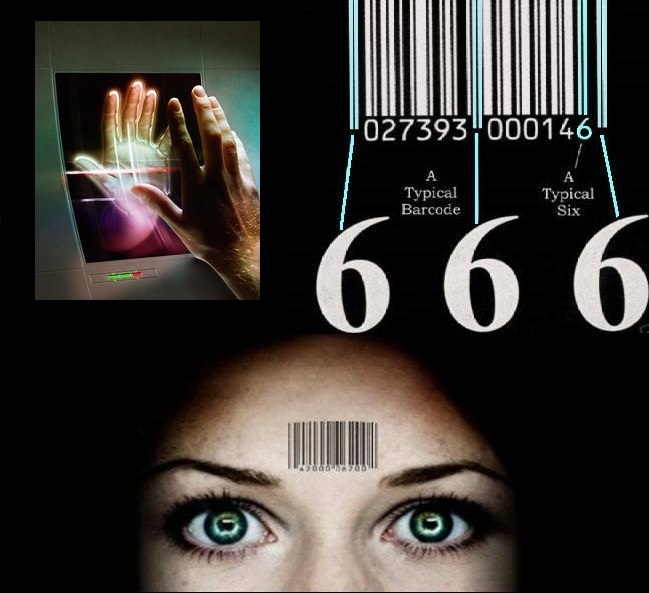 In the marketplace, the scanner and universal product code are now the means of identification. In fact, it’s interesting to note that the first, middle, and last numbers of the bar code are 6-6-6. Should that cause us to panic and refuse to cooperate with the government? No. The fact is, Satan has always been the god of this world and is now working overtime to prepare the way for his detestable duo. But their coming is yet future. As we’ve learned in our earlier studies, they won’t appear until the church is taken out of the world and removed to heaven. He was a charismatic personality. Ordained as a minister by the Disciples of Christ in 1964, he immediately began to demonstrate an intense concern for people in need. He began a health clinic for the poor, counseling services for ex-prisoners and juvenile delinquents, job training for the unemployed, rest homes for the elderly, college scholarships for the underprivileged, and fed over 1,000 people a day. His efforts won the applause of politicians and celebrities alike. Then in 1973 things began to change. 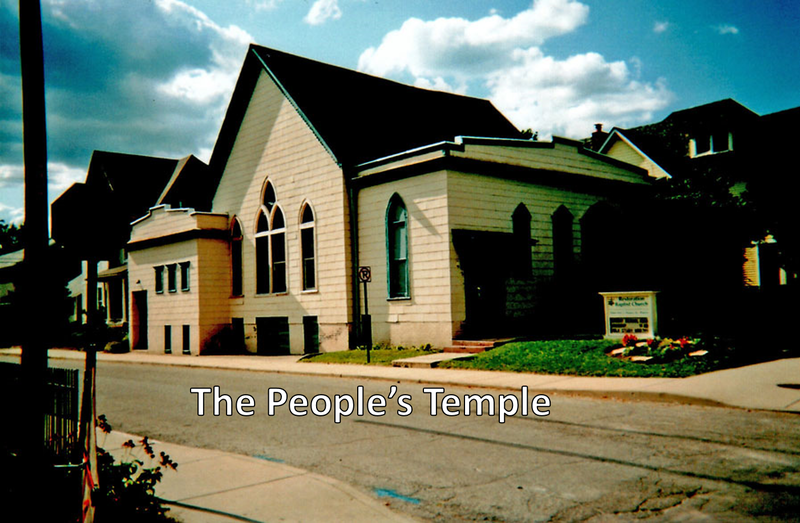 The pastor began to find fault with the government and organized religion. He also began to sow doubt in the Bible’s authority and the correctness of historic Christian beliefs. In their place, he inserted himself as the supreme authority. 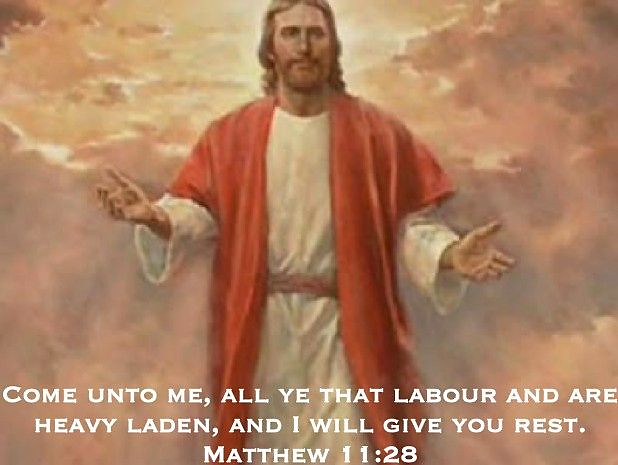 Who was this bully and counterfeit Christ? 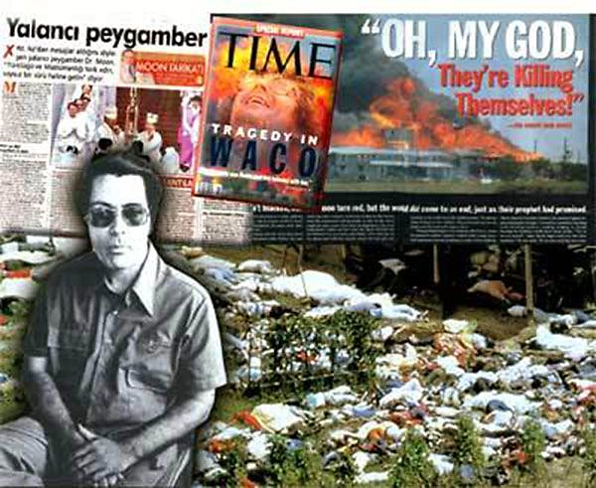 Jim Jones, the man who led 800 adults and children to their deaths in the jungles of Guyana. How did he deceive them? 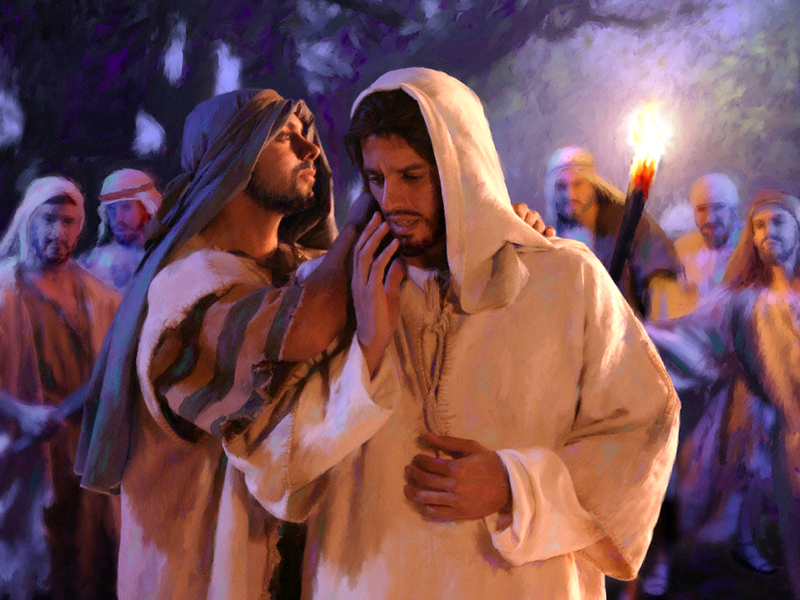 At first, he appeared to be a loving savior, offering help and hope to all who came to him. But as time passed, his true colors were seen. He didn’t care about helping people; what he wanted was worship. He wanted to take the place of God Himself! And through fear, punishment, poverty, and isolation, that’s what he extracted from his followers, the end of which was death. The same thing will be true when Satan takes possession of Antichrist – only then it will involve worldwide death. The man of peace will become the beast, and the second beast or False Prophet, will force the world to worship him. Aren’t you thankful that you don’t have to be here for that day of judgment? 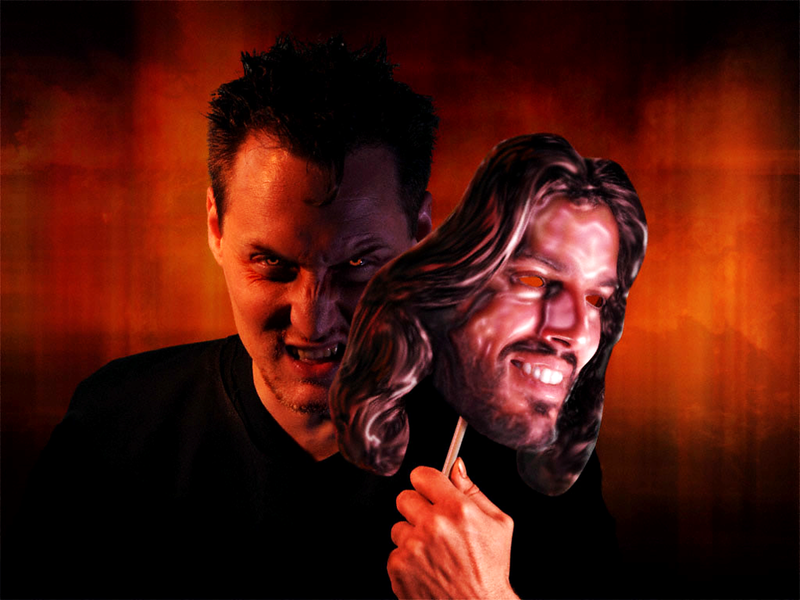 You can overcome the spirit of Antichrist right now by taking Jesus as your Savior! Not unusual to have a Jewish False Prophet. The Bible speaks of many who would tell the king what he wanted to hear instead of the truth from the Spirit of God. I always felt sorry for the true prophets who spoke the truth and were abused, ridiculed and ignored because so many of the other so-called prophets would not agree. Must have been a tough life for guys like Jeremiah. He brought some real bad news to Israel quite often. In Jeremiah Chapter 5 God said through Jeremiah that His people were “Well-fed lusty stallions”. Sounds like the world we live in I think. God spoke through Jeremiah in chapter 4 and said, “Wash your heart from your wicked ways.” Same message for today. Only Jesus can wash our heart. 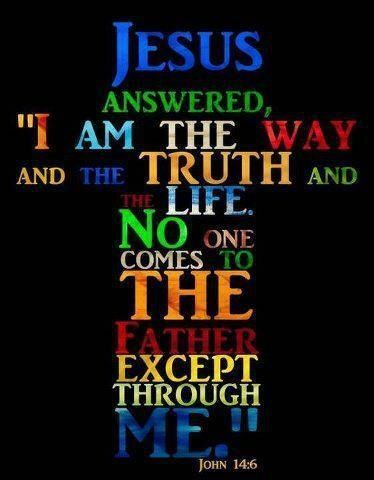 I agree, He is the Way, the Truth and the Life and the only way to the Father who created us in His image and for His glory. VERY interesting about the bar code! There is an old song I love to hear: Jesus is coming soon, morning or night or noon! Come quickly Lord Jesus! God bless you and your wife Pastor Gary. I have always loved you both. You always listened and cared. Your wife had a heart for the lost and wept when she prayed for them. When we all get to heaven, what a day of rejoicing that will be! When we all see Jesus, we will sing and shout the VICTORY! Victory in Jesus, my Savior forever, who sought us and bought us with His redeeming blood! He loved me ere I knew Him! He died for us while we were yet sinners. I can hardly wait to see Him and worship Him with you and your wife.